This week Drake took a well-deserved break, Kylie Jenner surprised a student at a prom and Stormzy was on tour. 1. 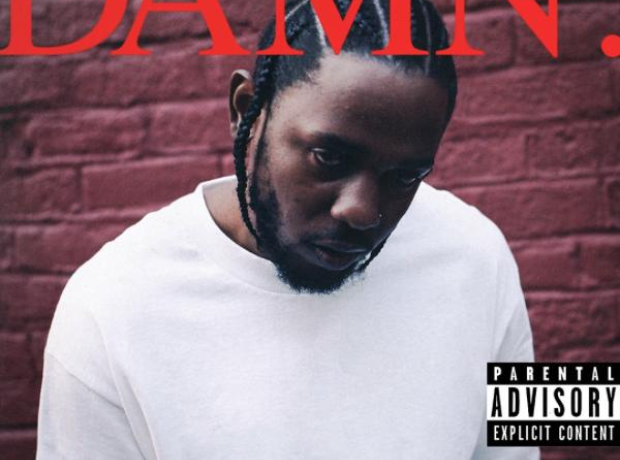 Kendrick Lamar revealed the album artwork for his new album 'Damn'. 3. Kim Kardashian posted a throwback selfie of her alongside sister Kourtney. 4. Nick Cannon and Lil Yachty hit the studio together. 5. Nicki Minaj and Joe Jonas got up close and personal on the set of their new music video. 8. Drake met one of his youngest fans. 9. While Kylie Jenner and best friend Jordyn Woods made a surprise appearance at a prom. 11. The singer was snapped during an incredible aerobic stunt on stage. 13. Selena Gomez all but confirmed her romance with The Weeknd. 15. The rapper has added a variety of rings and chains to his new range. 16. Kylie Jenner dressed as a space cowgirl for her friend's birthday. 17. The reality star showed off her outfit on Instagram.